There’s a new trend going around in the commercial space industry when it comes to launch abort systems. 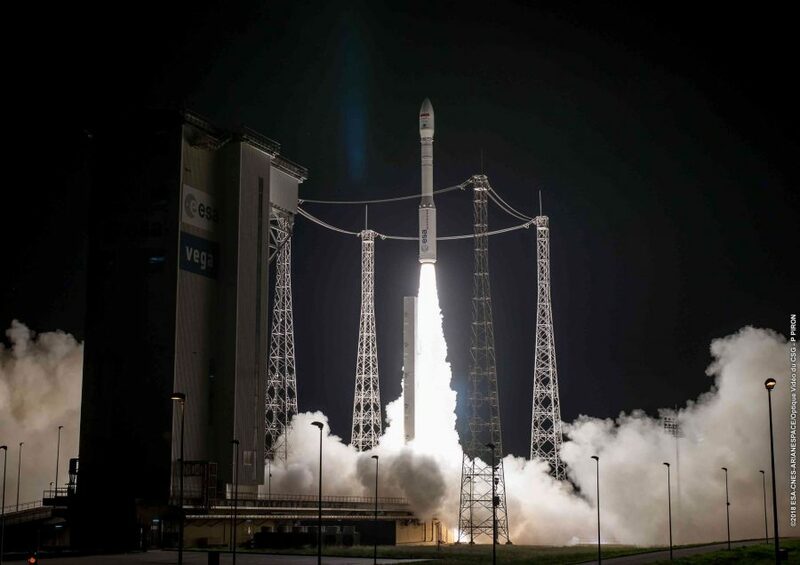 All three commercial companies who are putting abort systems on their crewed vehicles have ditched the classic launch abort tower we’ve seen dominate abort systems in the past. 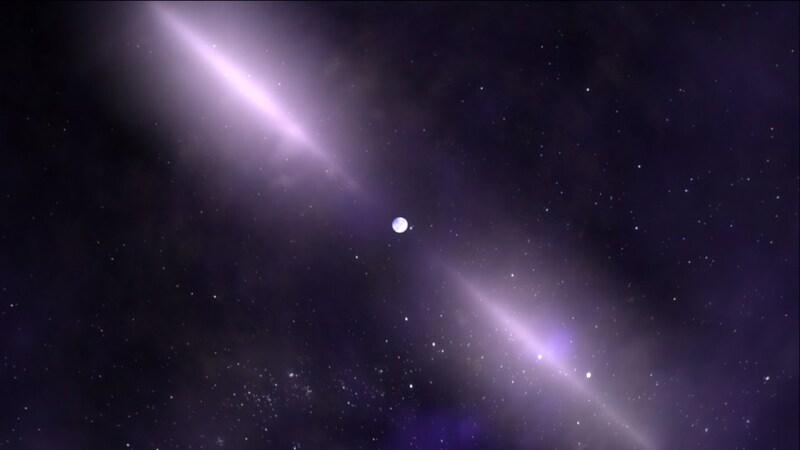 A pulsar was zipping through the Cosmos! 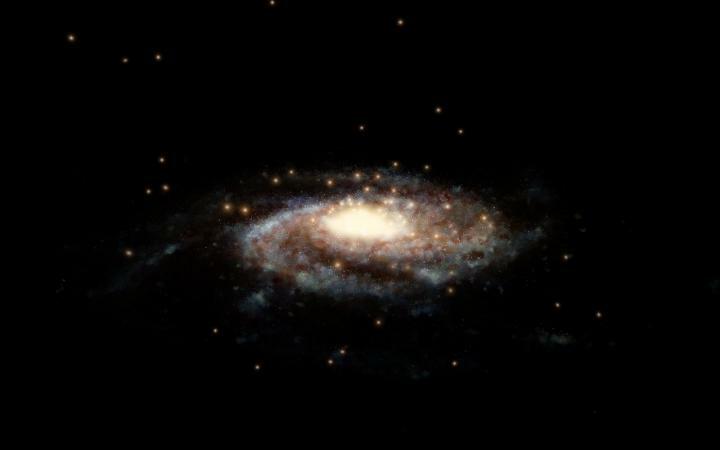 The weight of the Milky Way galaxy has been determined-and its hefty! SpaceX’s Crew Dragon spacecraft completed an Atlantic Ocean splashdown this morning, Friday March 8, at 8:45am EST, about 200 miles (~320 kilometers) east of Cape Canaveral. The spacecraft’s hatch was closed yesterday at 12:25pm EST, March 7, and undocked from the station at 2:32am EST this morning. 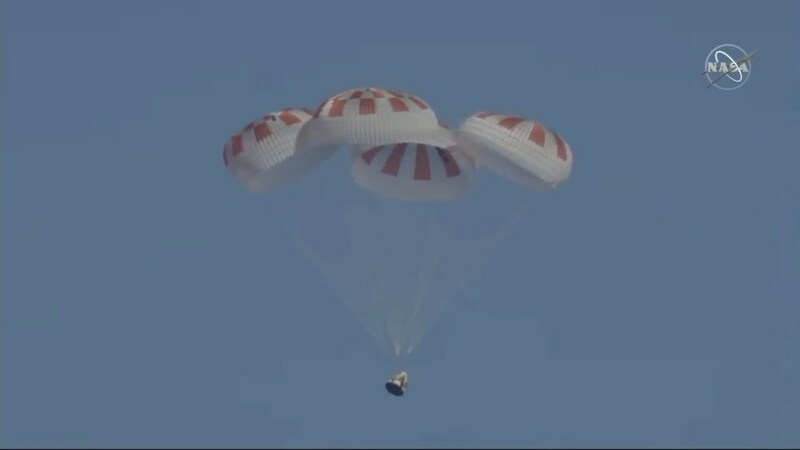 Following a 15 minute deorbit burn at 7:54am EST, and a successful parachute deployment, Crew Dragon was recovered by SpaceX’s Go Searcher recovery ship and is making its way back to Port Canaveral. 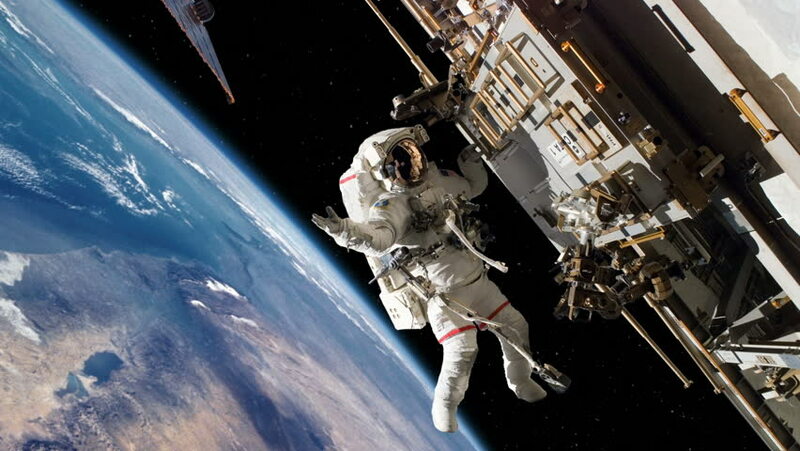 Today we’re going to take a deep dive on the two new spaceships that will be responsible for taking humans to and from the International Space Station from the United States. 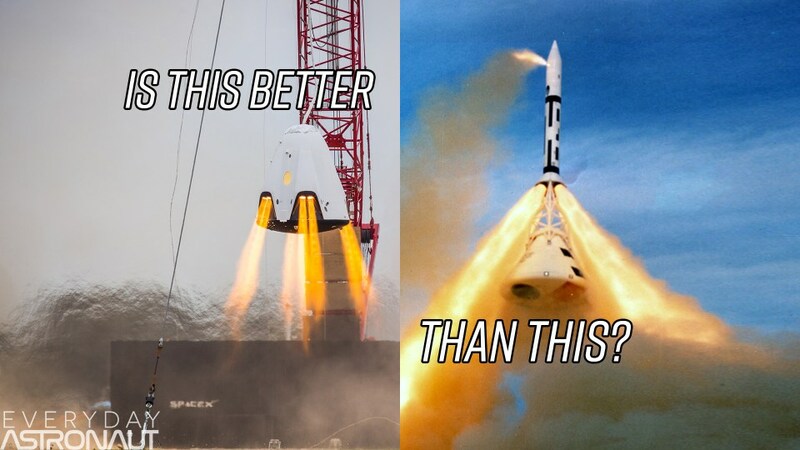 We’ll compare the Boeing Starliner riding an Atlas V rocket to SpaceX’s Crew Dragon on their Falcon 9 Rocket. 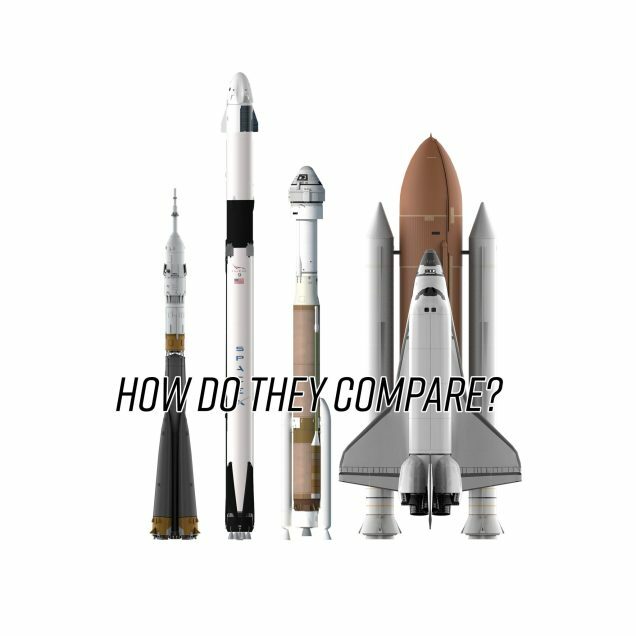 And to see how we’ve progressed in the world of human spaceflight, we’ll also compare all these systems along side Russia’s Soyuz capsule and the United State’s retired Space Shuttle in a side by side comparison. 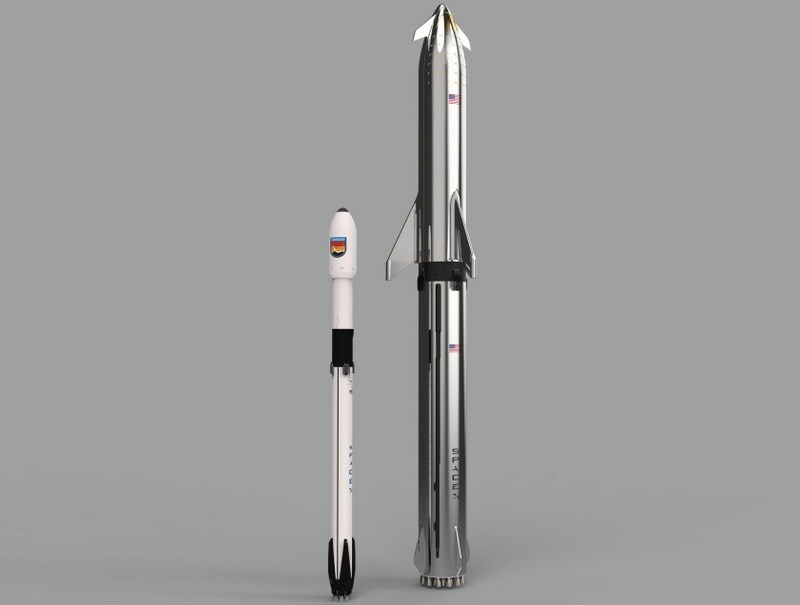 We’ll look at the designs, the rockets they’ll ride, dimensions, cost, safety considerations, and any other unique features that each vehicle offers. 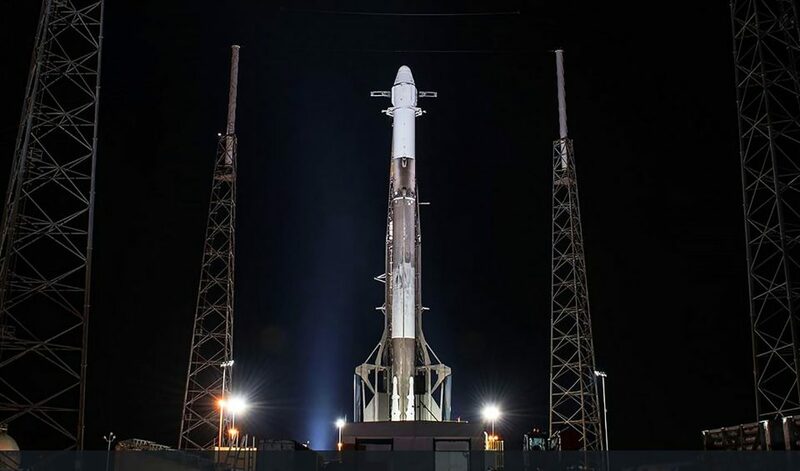 Considering I’ve been up close and personal with SpaceX’s Crew Dragon Capsule, and Boeing’s Starliner, I’ve got some good insight on some of these vehicles, so let’s get started! Gliese 581 d – exoplanet with the possibility of life? A new finding shows 20 sharp images of proto-planetary disks that has never been seen like this before. Proto-planetary disks are the early stages of planetary systems forming, there are endless possibilities for life planets to form and if they are located in at a good distance from their star, then the chance for habitable life to form is likely. And now we have 20 high-resolution images that reveal gaps and rings in the disks around a very young newborn star. Today, we’re finally going to do a quick rundown on Blue Origin, talk about their upcoming New Glenn rocket and then compare it to some of the other Heavy Lift Launchers it will be competing against. 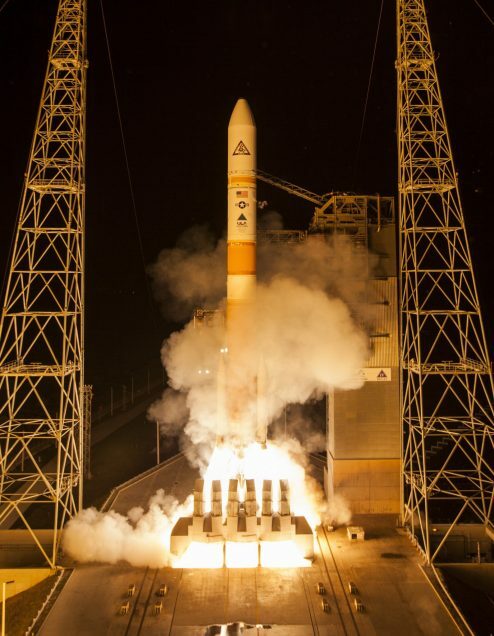 United Launch Alliance will be launching the NROL-71 satellite for the US National Reconnaissance Office on a Delta IV Heavy from Space Launch Complex 6 at the Vandenberg Air Force Base. OKAY–first off InSight is a LANDER. Meaning when it lands on Mars it stays put and will not move around like the rovers do (i.e. Curiosity and Opportunity). The InSight mission is focused on analyzing the interior of Mars, it’s name InSight is actually an acronym for Interior Exploration using Seismic Investigations, meaning it’ll be measuring Mars quakes. InSight will have a 5 meter probe that will go into the surface of Mars to take multiple measurements of its interior. InSight will be the first mission to peer deep into Mars interior. 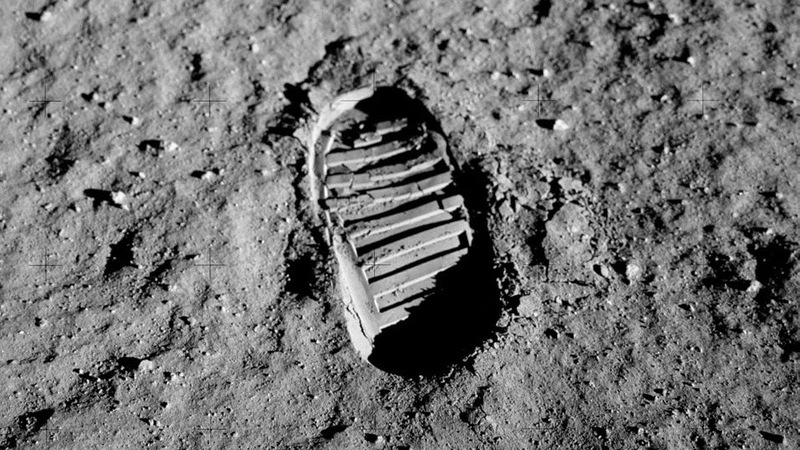 I put together a list of some of my favorite space things, AND to make it the super easiest thing for you, I’ve hyperlinked the photos in this article to take you straight to each thing. A very recent occurrence happened in the magnetosphere around Earth – more specifically the magnetotail! The magnetotail is the region of the Earth’s magnetosphere that is facing AWAY from the Sun (the TAIL-END, hence the name magnetoTAIL). This region is filled with all the magnetic field lines from the Earth’s highly ionized particles, whereas the other side (facing the Sun) is a combination of ionized particles from both the Earth and the Sun. 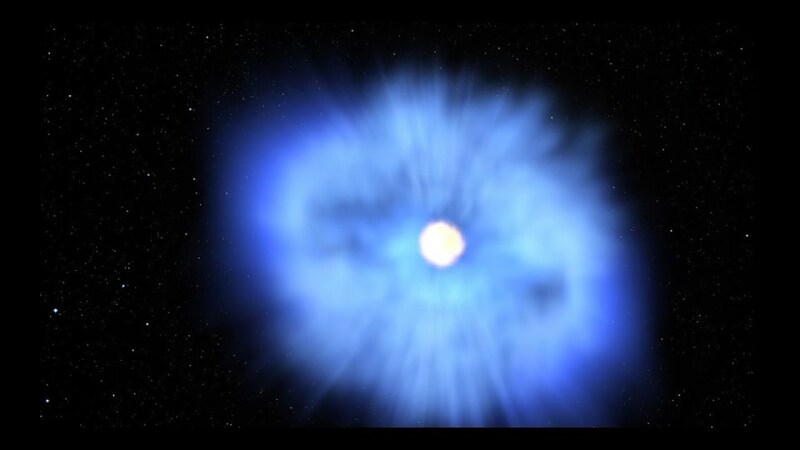 And this is where the EXPLOSION happened, or more scientifically- a magnetic reconnection. 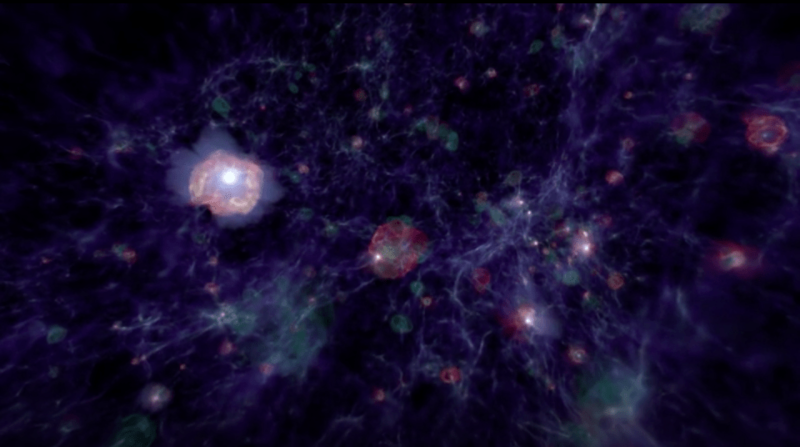 A magnetic reconnection is when particles in highly ionized gas, aka PLASMA, collide and result in a massive, short but highly impactful explosion of electrons spewing out at supersonic speeds. It happens in plasma environments in space and also in fusion labs! Reconnection is responsible for explosive solar events, like solar flares, coronal mass ejections causing disturbances in Earth’s space environment. The Buran might look an awful lot like the Space Shuttle, but despite it’s looks, it performed its work in a quite different manner. The Soviet Union strapped the Buran shuttle to the side of the third most powerful rocket ever, the twice flown Energia rocket. The Buran orbiter didn’t do any of the lifting, unlike the the Space Shuttle Orbiter which had three RS-25 main engines power it through ascent. This is the first time SpaceX will be reflying a booster twice, making it the third time this rocket flies. Confused? Let’s try that again. 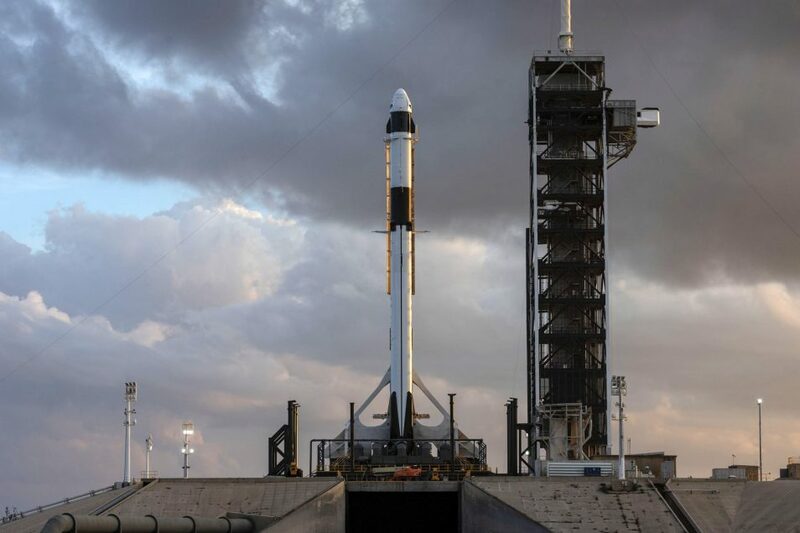 This is the first time SpaceX will have flown a booster three times. All other boosters prior have only flown twice. 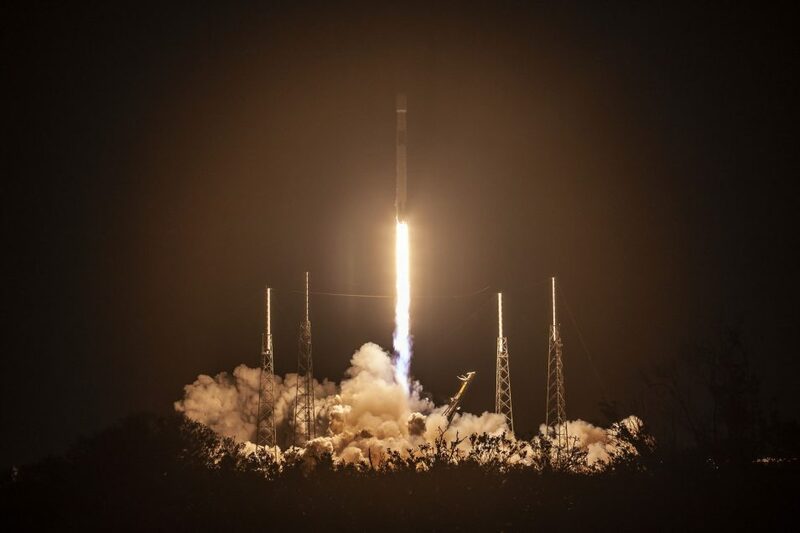 This marks an important milestone as SpaceX takes another mighty step towards full, rapid reusability. 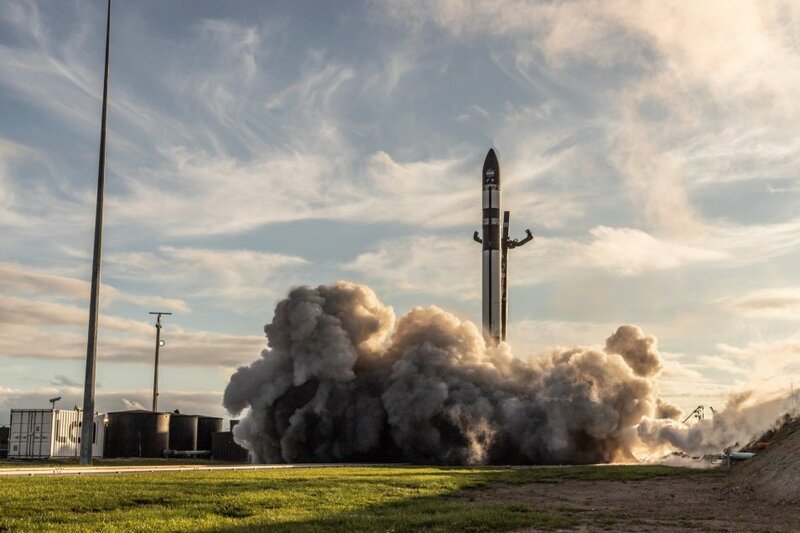 A US based (but also half New Zealand based) rocket company, Rocket Lab, will be launching their beautiful Electron rocket from their gorgeous launch site, LC-1 on the Mahia Peninsula in New Zealand. This is their first time launching paying customer’s payloads and they’re launching a handful of small sats.